Home › Florida › Vero Beach › Dentists Near Me in Vero Beach › Art of Smiles - Norman D. Knowles, D.M.D. Art of Smiles - Norman D. Knowles, D.M.D. About Art of Smiles - Norman D. Knowles, D.M.D. I am a Vero Beach Dentist who strives to deliver to you comprehensive dentistry. We also provide cosmetic dentistry such as porcelain veneers, molar root canal treatments, surgical extractions including wisdom teeth, periodontal treatment and children’s dentistry. All treatment is done in a comfortable, friendly environment and we put special emphasis on preventive and functional family dentistry that is naturally esthetic, basically a “one stop” dental solution. And for those who are still afraid of dentists, we offer IV sedation, nitrous oxide and oral conscious sedation to relieve your anxiety. 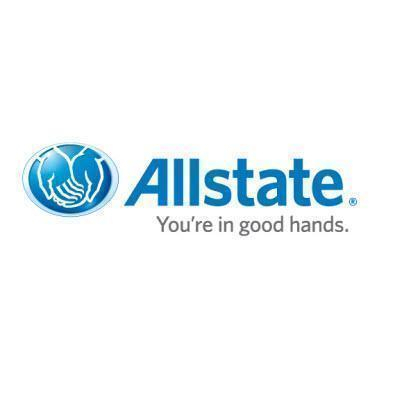 We also accept traditional and most PPO dental insurance plans. Give to Art of Smiles - Norman D. Knowles, D.M.D. 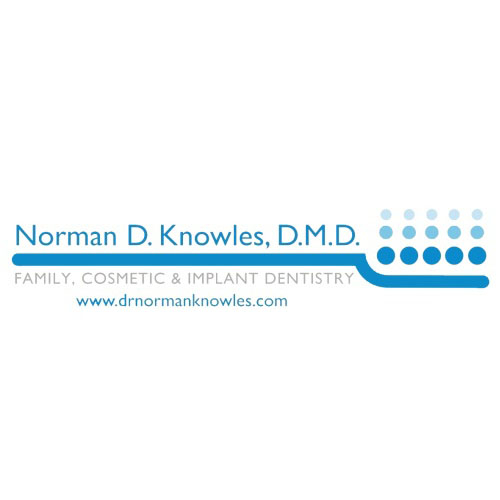 You will receive updates from Art of Smiles - Norman D. Knowles, D.M.D.